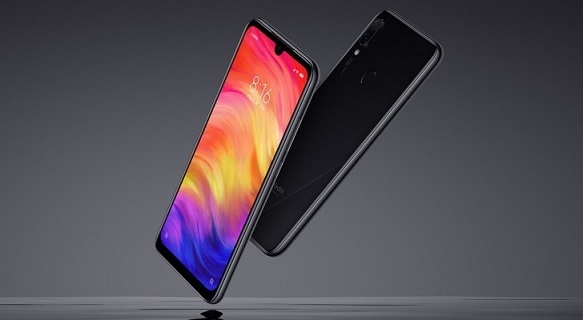 So far, we have seen two sales sessions of the new Redmi Note 7, the famous and exclusive first smartphone of the independent brand Redmi. We mentioned that the first sale of more than 100 thousand units was sold out in only 8 minutes and 36 seconds. The second lot, whose sale was opened on January 18, had a very similar result. However, more than 40 thousand people booked to ensure the acquisition of their smartphone. Even so, many were left empty-handed… But now an inconvenience came for the first buyers: there are delays in deliveries! 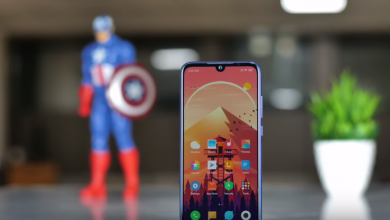 Delayed deliveries of Redmi Note 7 – What has the company said about it? The Redmi Note 7 is a terminal with very high specifications and features compared to its sale price. It offers a 6.3-inch screen with Full HD+ resolution of 2340 x 1080 pixels, accompanied by an aspect ratio of 19.5:9. The device is powered by the eight-core Qualcomm Snapdragon 660 processor. In addition, it has variants of 3GB/4GB/6GB of RAM and 32GB/64GB of internal storage. 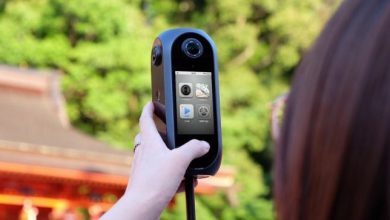 In the photographic section, it comes with a primary sensor of 48 megapixels and a secondary camera of 5 megapixels with artificial intelligence technology. Thanks to all the above, and more, it is a very popular device and all are impatient to receive it. But what happened to the production line? The company has given an official apology through the Weibo social network. It has been pronounced to the various users who rely on the new brand, reporting that the company is facing a problem related to delays in deliveries due to an accident in the production line. However, the company reiterated that the problem has been solved and the deliveries will be made within a specified period of seven days.